Sign up using the form or call us at (715) 833-8777. Welcome to Tenold Chiropractic Health & Rehab Clinic! 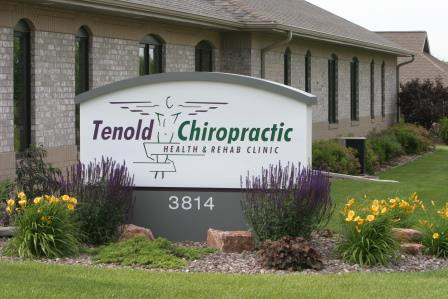 Located in the heart of Eau Claire, the leading health professionals at Tenold Chiropractic Health & Rehab Clinic are dedicated to helping you achieve your wellness objectives -- combining skill and expertise that spans the entire chiropractic wellness spectrum. 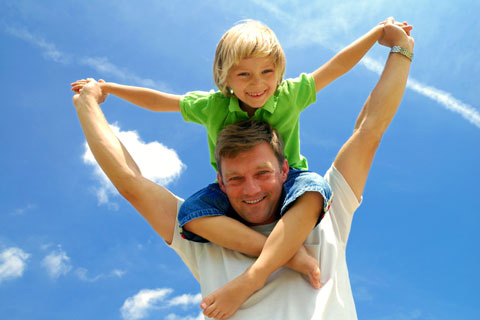 The Doctors at Tenold Chiropractic are committed to bringing you better health and a better way of life by teaching and practicing the true principles of chiropractic wellness care. Patients seeking treatment at Tenold Chiropractic Health & Rehab Clinic with our Doctors are assured of receiving only the finest quality care through the use of modern chiropractic equipment and technology. 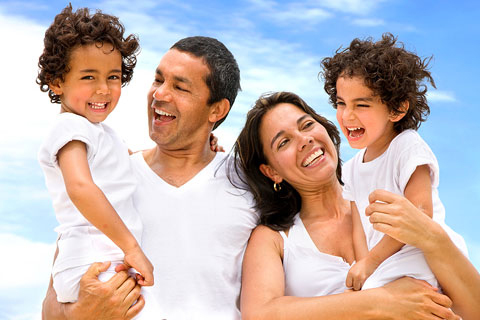 The Doctors and the staff have a genuine concern for your well-being! If you are new to our website, please feel free to discover and learn about chiropractic wellness. If you are interested in starting your journey towards wellness please subscribe to our award winning newsletter. If you are already a newsletter subscriber, please explore the member wellness section of our website for wellness articles, resources, and health facts---specifically targeted by our Doctors to your wellness needs and interests. To create a team capable of providing the highest quality of chiropractic care available to our patients and their families. To educate the public in the benefits of chiropractic care. 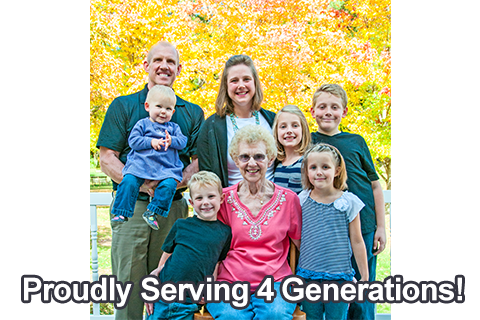 To continue to create a successful clinic that ensures chiropractic care will be delivered to future generations. To remember as a team we are working under God's guidance to ensure a happier, healthier life for ourselves and our patients. Dr. Scott Tenold did his undergraduate work at Westmar University in Lamars, Iowa. Following that he attended Palmer College of Chiropractic in Davenport Iowa and completed his Doctorate in 1985. 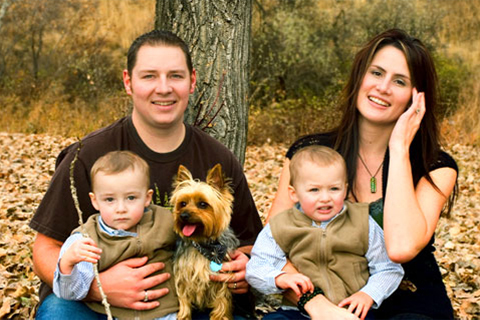 Dr. Lisa Tenold is a native of Chippewa Falls, Wisconsin. After attending the University of Wisconsin - Eau Claire, for her undergraduate courses she attended Palmer College of Chiropractic and finished her Doctorate in 1985. Dr. Cole Segerstrom is originally from Mondovi, WI. Dr. Segerstrom grew up on a dairy farm and loves the outdoors. He attended University of Wisconsin-Stout and Palmer College of Chiropractic in Davenport, IA. "Tenold Chiropractic has become an important and key element of my own personal health care plan, and I am thankful to have found them."